Home » Tamil » News » How did Rajamouli miss that aspect in Baahubali 2? How did Rajamouli miss that aspect in Baahubali 2? If you’re one of those who is not used to the ambience during the first day first show of a commercial Telugu film, then don’t even think about watching Baahubali 2 for at least a week. With tickets sold out for more than 10 days even before the release, the environment will remain the same for more than a week. The screams, whistles and applause are what drives the filmmakers and the actors to do better and better each time they start a film. And with a monstrous movie like Baahubali 2 in question, the expectations were always sky high. Prabhas dedicated five years of his life to this movie besides postponing his wedding. This shows the trust he has on the film and on the director Rajamouli. 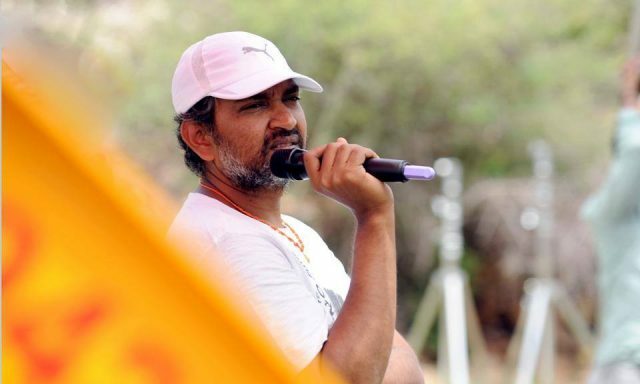 Rajamouli is a proven creative filmmaker with his previous films like Magadheera and Eega being blockbusters in the industry. His attention conviction in the story, his vision and attention to detail is what makes him the special man he is today. But, after the premiere shows there few concerns raised on few things in Baahubali 2. 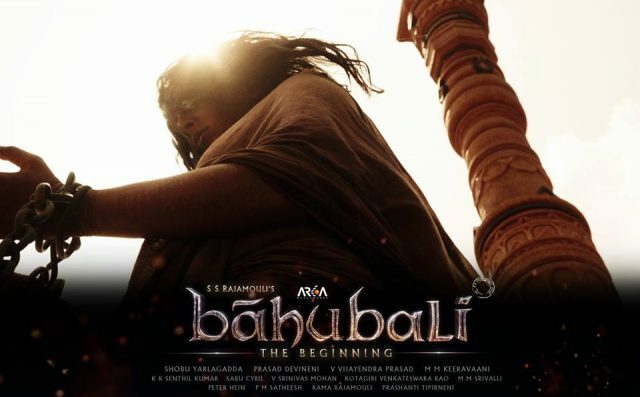 Devasena, played by Anushka Shetty, played an older woman in Baahubali The Beginning, who is under the captivity of Bhallaldeva, played by Rana. Her appearance was the key element which made her role impeccable. But viewers who watched the premier shows say that in Baahubali 2, Anushka’s makeup in the older woman’s role is way different from the first part of Baahubali. Critics blame it on the weight that Anushka gained for her film Size Zero. But Rajamouli had quashed those reports and said that her weight had nothing to do with the appearance. Maybe Rajamouli didn’t just notice that!